Willows Day Nursery was rated ‘good’ in all areas by Ofsted and recognised for its enthusiastic staff, effective safeguarding and having a manager who aims to continually improve provision. An inspection was carried out in January and the setting received a ‘good’ rating in four areas: effectiveness of the leadership and management; quality of teaching, learning and assessment; personal development, behaviour and welfare; and outcomes for children. 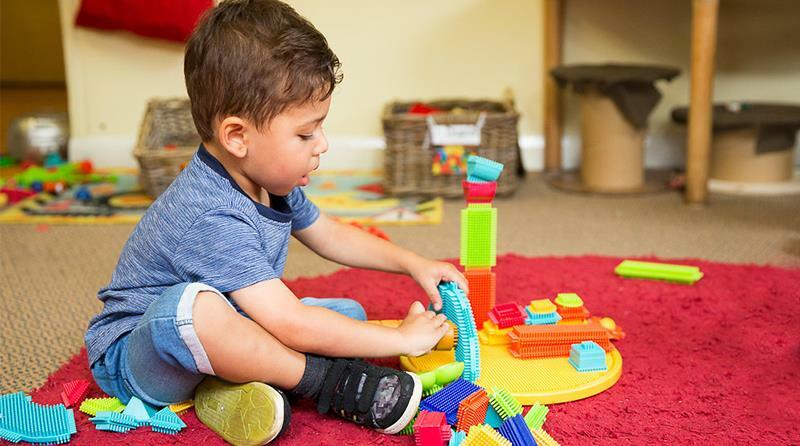 The nursery employs 12 members of childcare staff, including one with a Level 5 early years qualification, one at Level 4 and seven at Level 3. The report stated that the nursery’s manager is constantly finding ways to improve practice and provision. The report also found that “staff meet children’s individual needs well and prioritise their welfare; for example, they cater for children with a variety of allergies and dietary requirements”. The inspector, Marie Walker, observed that partnerships with parents are “very strong” and this is due to the setting giving them frequent updates about the progress their children are making. The nursery could improve further by giving the children enough time to answer questions and for staff to make better use of observations to assess and plan children’s next steps.